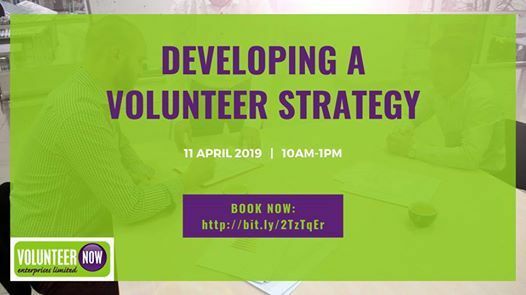 What is a volunteer strategy? Why do you need one? How do you develop one and how do you roll it out? 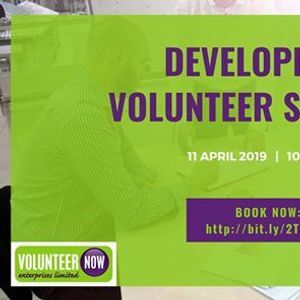 This masterclass takes participants through the key questions around developing and rolling out a volunteer strategy and explores how you can make a strategy be a living document that drives volunteering forward within your organisation. A Certificate of Attendance is awarded at the end of this masterclass.